Everest Uncensored has listed popular hiking routes in Nepal based on popularity among us. 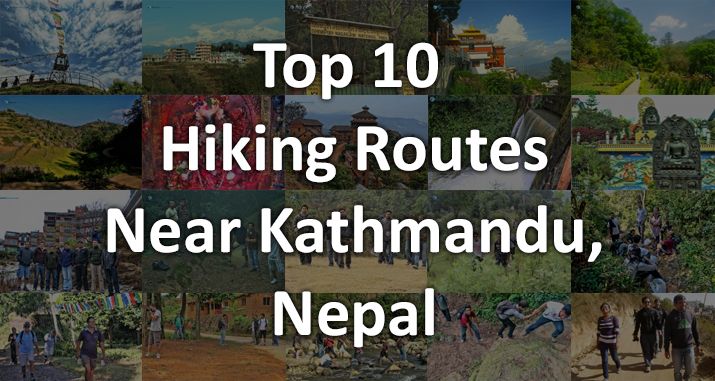 Every year Nepal attracts thousands of hikers. Though Nepal is a small country, Hiking in Nepal is full of beautiful green lush valleys, villages on the lap of the mountains, white water rivers, highly diverse flora and fauna, and above all cooperative local people. Not only this, it is accessorized with world’s top mountains on the northern side and most part of the land is covered with bounty hills. These are the charms that make the hikers trip adventurous and exciting.